Download Acer Aspire One Series Netbook Windows XP Drivers, Update. Video Driver, Intel VGA Driver, Audio, Sound Driver, Intel Chipset Device Driver, WebCam Driver, Lan Driver, Wireless LAN Driver, Touchpad Mouse Driver, Webcam Drivers, Bluetooth Drivers, Card Reader Drivers, 3G Modem Driver. Eսɦ êtes vous certain de cee que vous nous écrivez ? 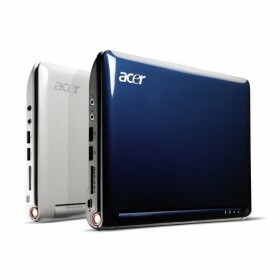 and wound up here Acer Aspire One Netbook Windows XP Drivers, Software | Notebook Driver & Software. at other sites, I’d like to keep uup with everything new yoou have to post.